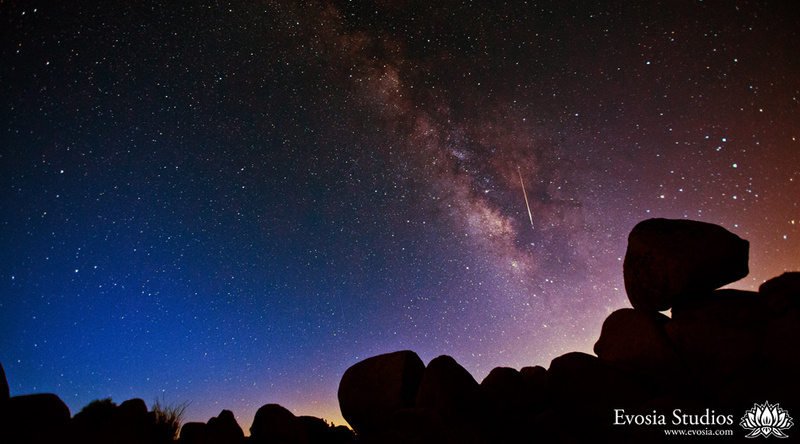 Here’s a meteor captured on camera of this year’s Lyrids meteor shower. This is a still frame from a timelapse sequence. Stay tuned for the video! Posted on Sunday, April 22nd, 2012 at 8:42 pm. Filed under: Landscapes, Photography, Portfolio	RSS 2.0 feed.